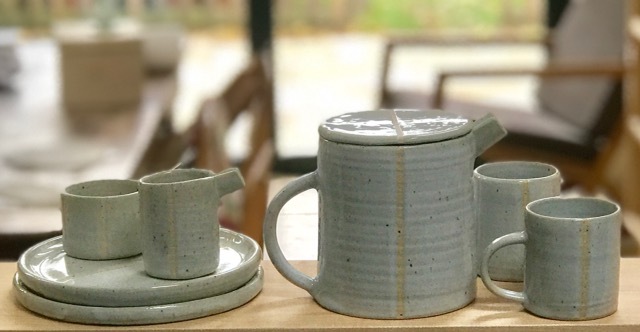 Hannah Shipway produces fine, hand thrown tableware using stoneware clay. Her work has recently featured in several interiors magazines and is used by stylist in many publications. Her portfolio can be viewed on her Instagram @jerichostudiopottery. She never sells her work online and this will be the only opportunity this year to buy her work in Oxford.